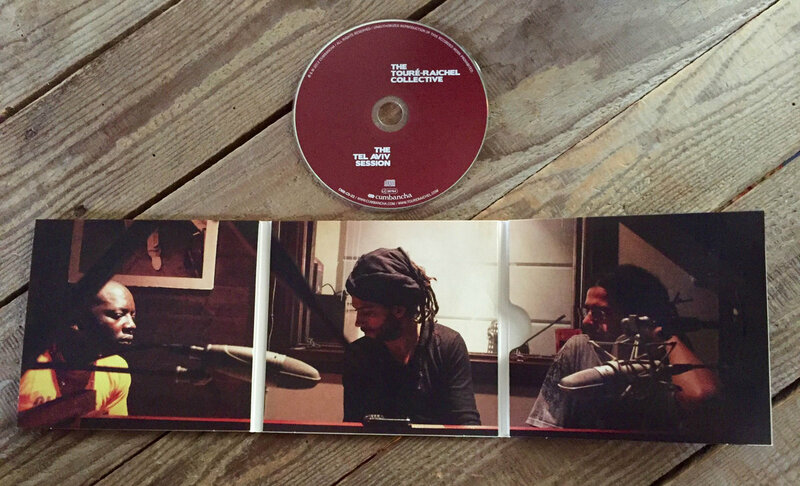 The physical CD is packaged in a 6-panel digipak with beautiful photos. 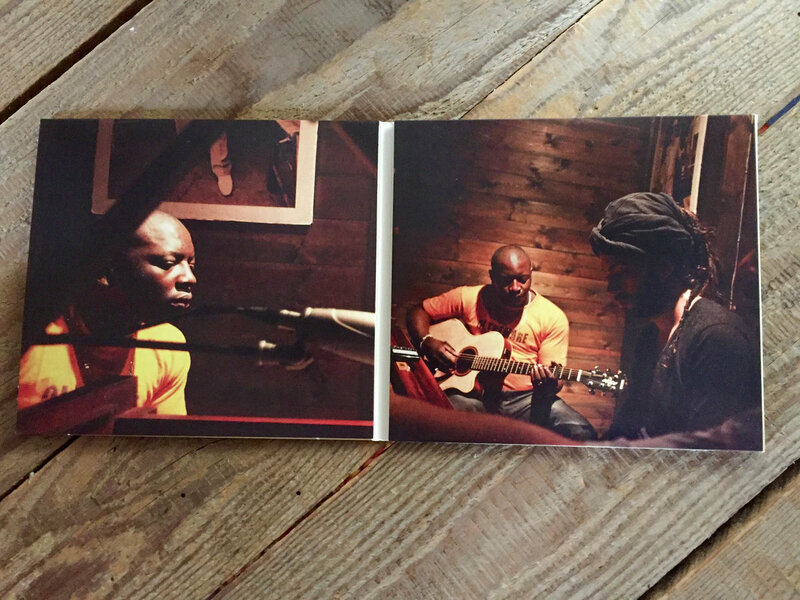 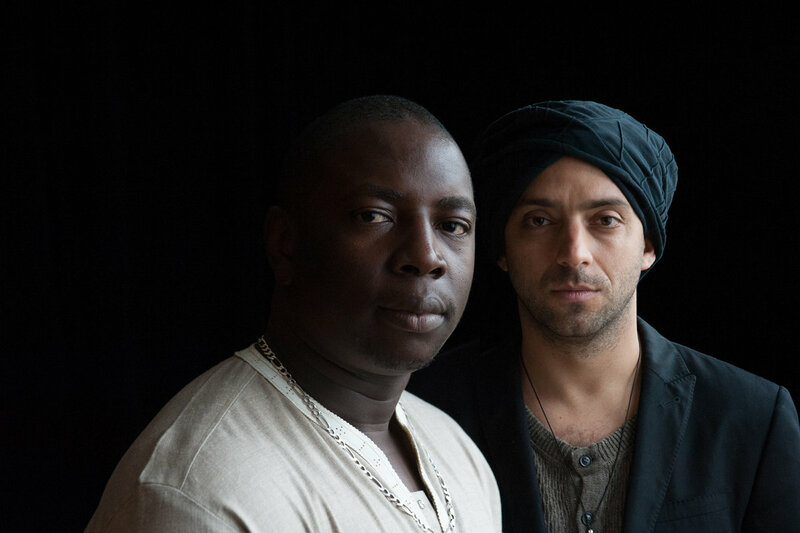 Download comes with digital booklet including liner notes. 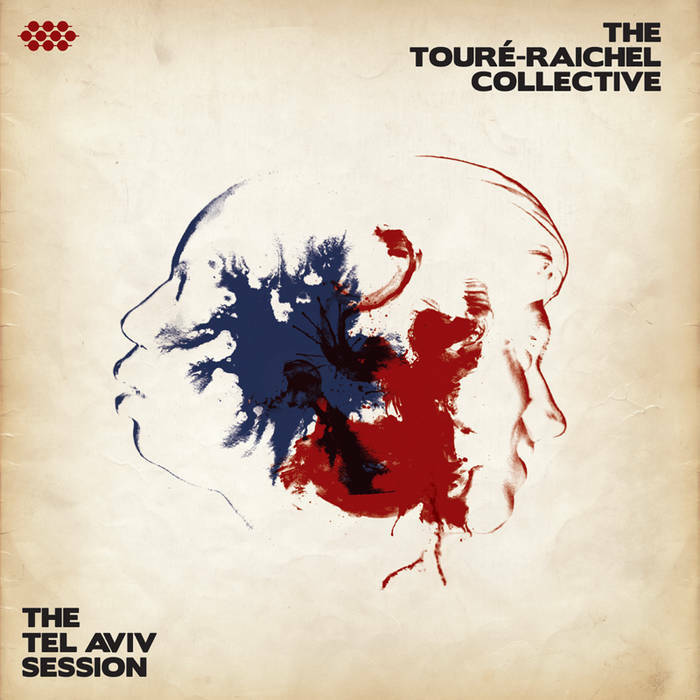 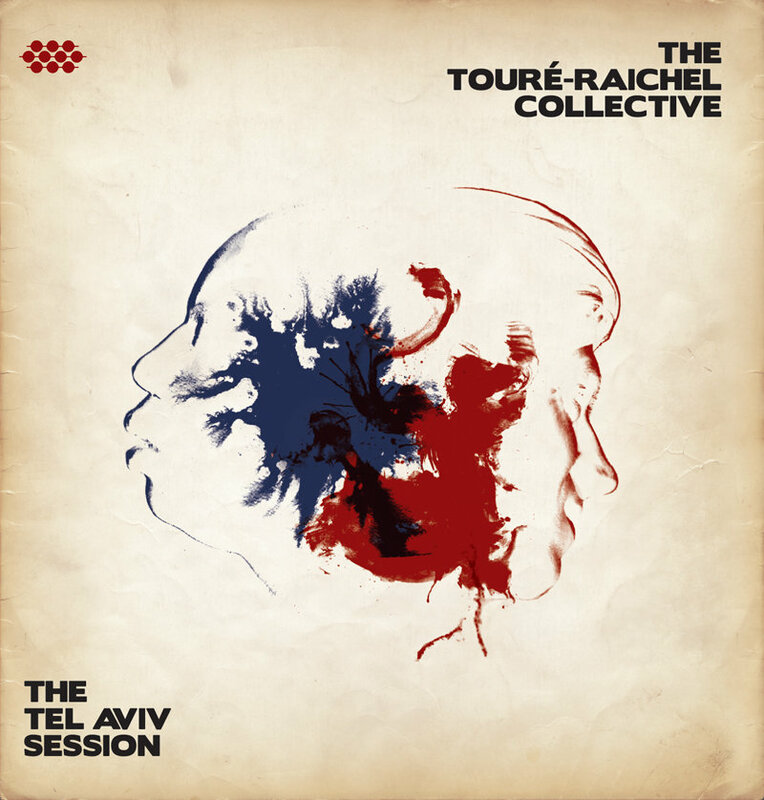 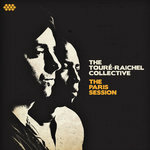 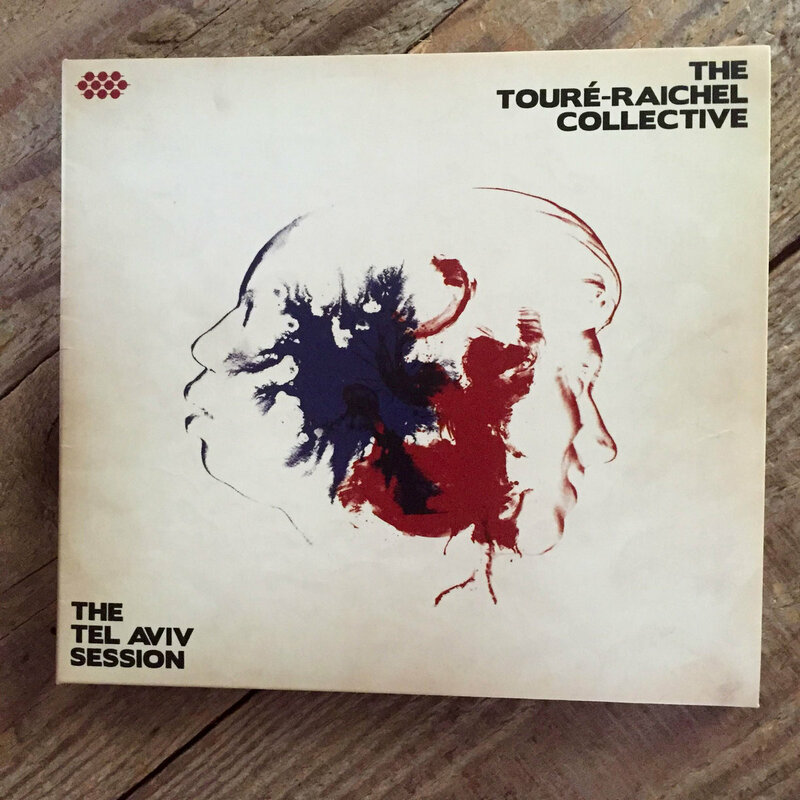 Includes unlimited streaming of The Tel Aviv Session via the free Bandcamp app, plus high-quality download in MP3, FLAC and more.